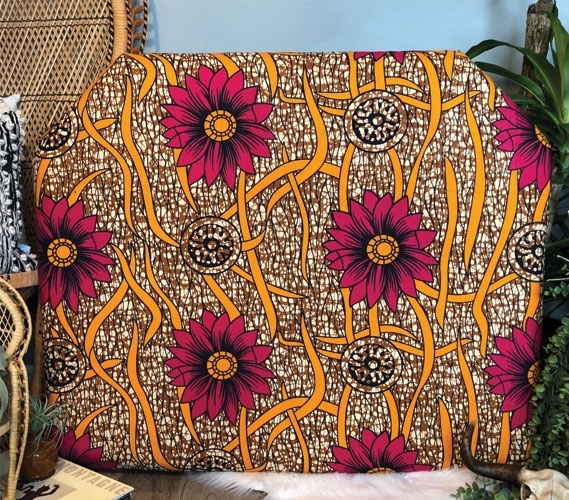 Floral dorm decor is nice, but too much of it can impact the overall appearance of your dorm room. 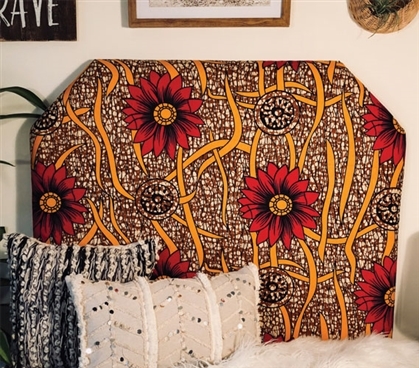 If you love floral college decor but aren't sure what dorm items are best, look for a college headboard! 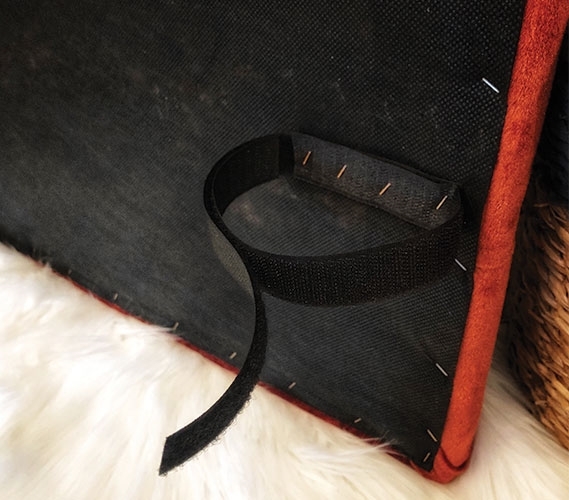 College headboards are easy to install and, being a part of your Twin XL bedding, will make a huge impression in your college dorm room. 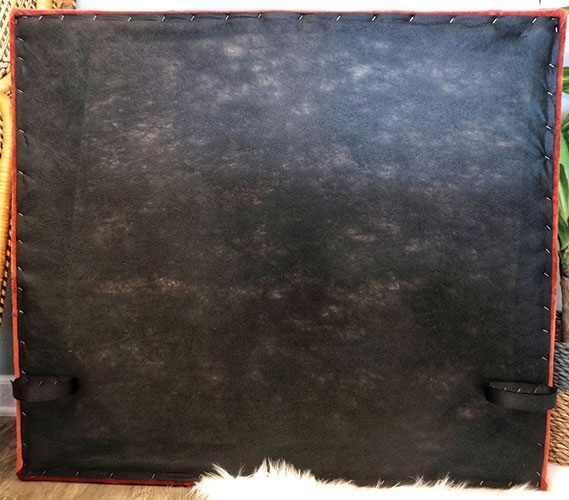 Simply secure the velcro straps to your Twin XL headboard and this sturdy dorm headboard is all set! 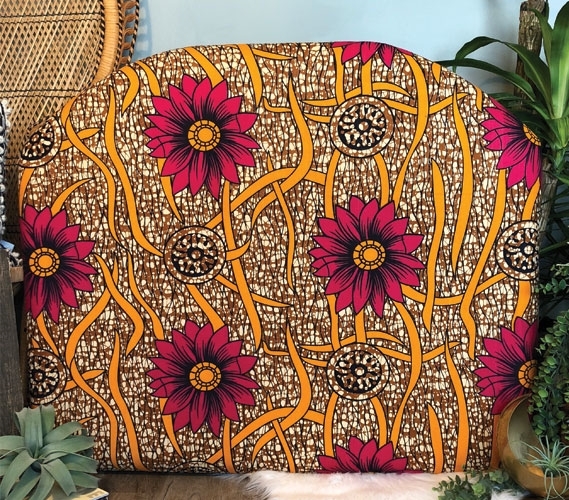 The African Wild Flower College Headboard brings some floral elements into your dorm decor without going overboard. This college headboard has a flower pattern over a unique brown and yellow design. 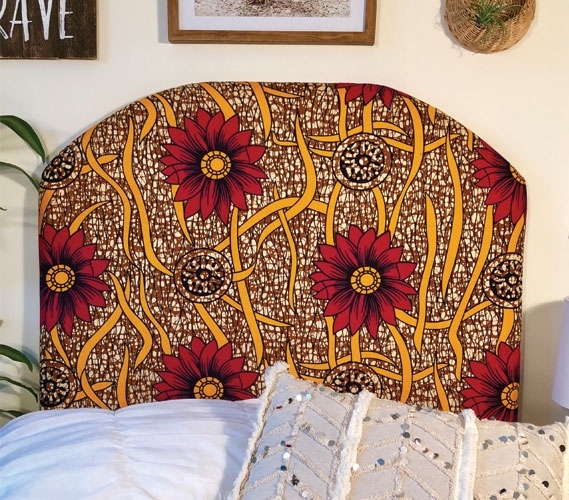 Adding this lively college headboard to your extra long Twin bedding will make your Twin XL bed one-of-a-kind! 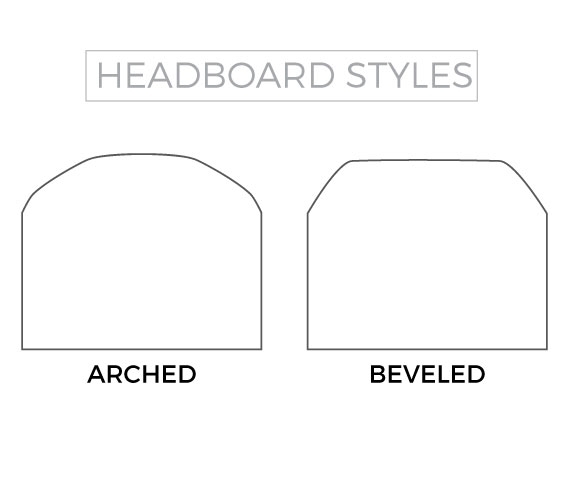 You can choose between a beveled headboard and an arched headboard for the perfect dorm room look.